*Relatives may be unique, perplexing, wondrous or merely strange, but one thing is certain; we are stuck with them, good or bad. *How you remember the weather of the past will mostly be a result of how you remember your childhood, good or ill. Nature to be commanded must be obeyed. It’s easy to imagine that you’d like a partner with magical powers, unless you actually find one, and they turn you into a toad when you annoy them! *Tears are often shunned, as either a sign of weakness or a reminder of one’s own sadness and grief. But they should be honored and admired, as a sign that someone has deep feelings of either grief or joy. *Perhaps the saddest of all human lacks is the fact that we can not experience the dreams of others in the same way they do, but at best have to use words to convey them, diluted and diminished. The Athenian democracy suffered much from that narrowness of patriotism which is the ruin of all nations. 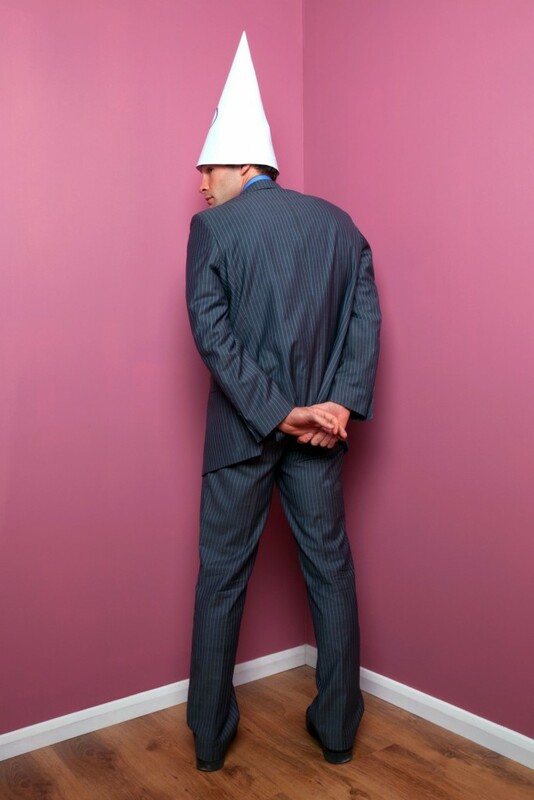 If we put all the stupid people in a corner with a dunce cap on, would we run out of corners or stupid people first? Most Americans aren’t lacking things; what they lack is the joy that comes from having fun and not caring if others think them fools for playing like children. *Having a doctor tell you to drop your pants and bend over as they pull on a glove may not cure you or make you feel better, but it will make you wish you did! *You wish, when being interviewed for a job, to be considered talented and valuable, but not a potential slave. The company may well be a slave galley, and will be interested in getting the strongest slave for the least money. Good luck with that interview! In their worship of the machine, many Americans have settled for something less than a full life, something that is hardly even a tenth of life, a hundredth of life. 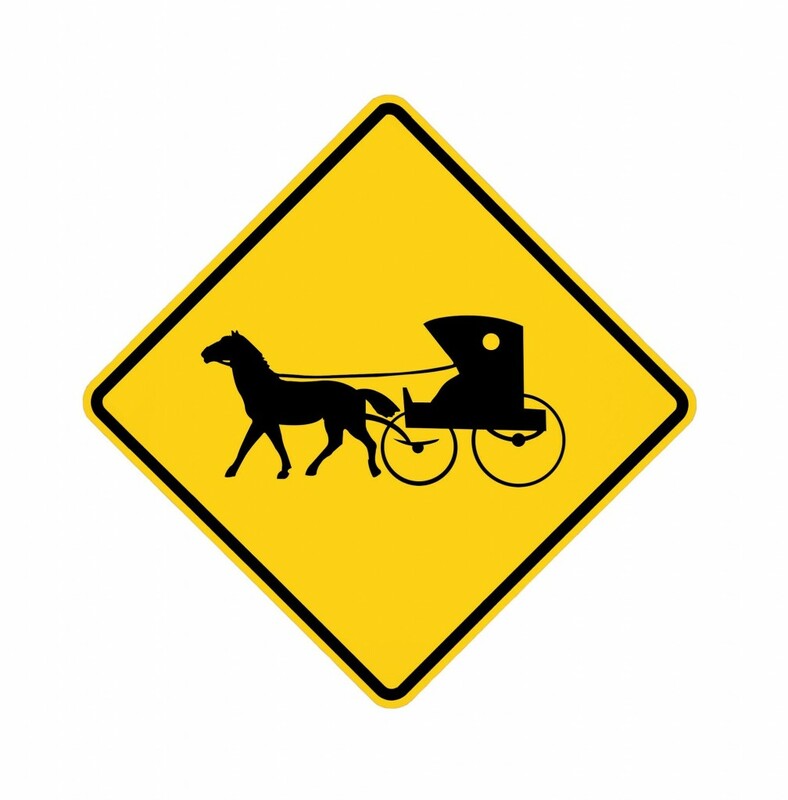 They have confused progress with mechanization. *If you manage to acquire a measure of wealth, give it away when you die, but don’t plague your children with it! They have not earned it, and giving them undeserved riches will only damage their will to go earn their own! *The good person does what’s right, not because they fear God’s criticism for doing wrong, but because they can’t bear to face their own! You’d think it foolish to hide your face with a mask, but you do worse: you hide your heart and soul with lies and half truths, pretending to be someone you aren’t! Life isn’t a costume ball, but apparently many try to make it one. *If the infatuation of a new love could be duplicated and put in a pill or a bottle, someone’s fortune would be assured! No misery or infirmity of old age could stand against such an invigorating tonic! *Your relationship is tentative and not secure until you can both fart without embarrassment or nervous laughter. Only a mediocre person is always at their best.